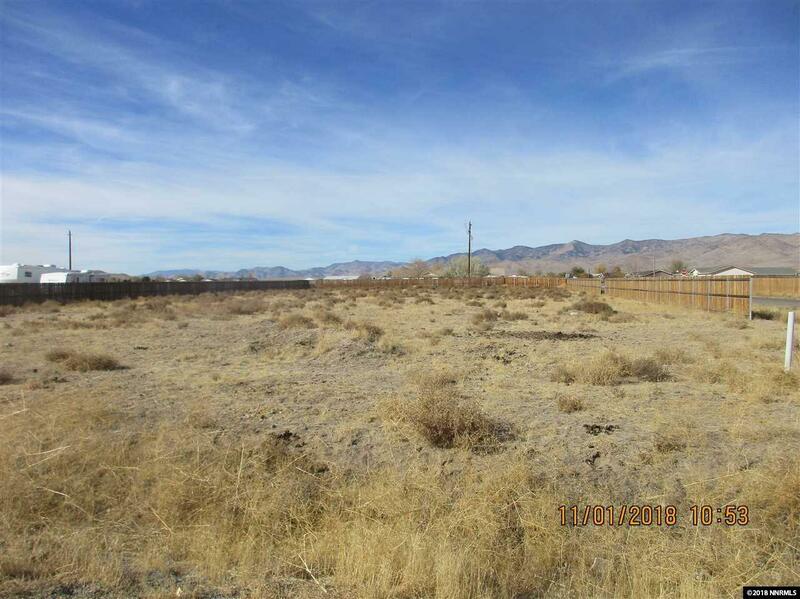 Flat 1 acre lot within High Plains Phase 1 Subdivision on Stagecoach. Stick Built Homes. Will Require Buyer to install De-nitrified Septic Tank System. Septic Design Engineering Included. Fast growing area close to Industrial Park and USA Parkway. Other lots also available-call LA.